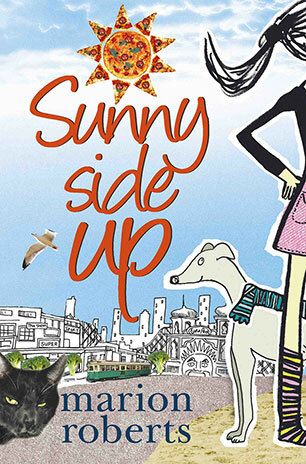 The unforgettable story of 11-year-old Sunny Hathaway - introvert, entrepreneur, inventor, poet, dog lover and co-owner of Pizza-a-go-girl deluxe wood fired pizza delivery service - the summer her whole life turned inside-out. Start with one quiet, perfect life. Add: 1 step-dad, 2 pre-cooked siblings, 1 best friend, 1 sworn enemy and a long lost grandmother. Flavour with a dash of secrets, a pinch of jealousy and a good dollop of growing-up. Cook on high all summer long. 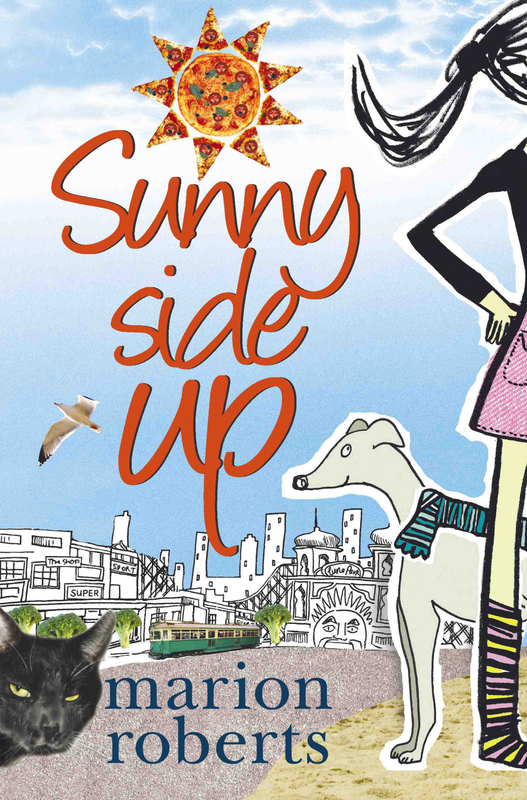 Fresh and spicy and as irresistible as Friday night pizza, Sunny Side Up is a story about surviving a heatwave, running a business, avoiding headlice, loving your dog, keeping secrets, saying goodbye and hello, and finding out what really matters. Marion Roberts always wanted to be a fashion designer, but she studied science, alternative medicine and psychotherapy instead. She worked as a naturopath and also a chef, as well as teaching people to cook. Marion started writing because she wanted a job she could do in her pyjamas. Also, her friends kept saying her emails were too long, and she needed to find another place to put her stories. She was born in Melbourne, which has always been her home town.